Manny Martinez is owner and operator of the company and he started the company as a sole proprietor in 2011 and became an LLC in 2017. 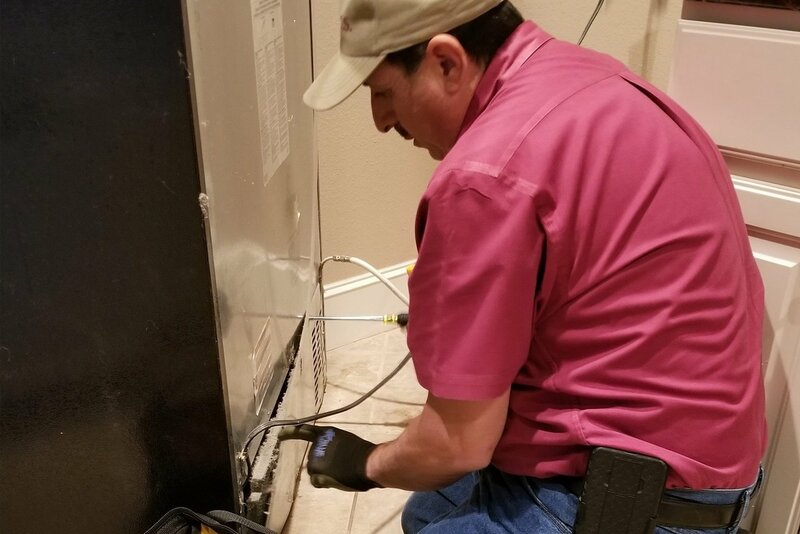 His profession includes 10 years experience as a service technician with Sears and 17 years with the City of College Station as a Facility Maintenance Technician. 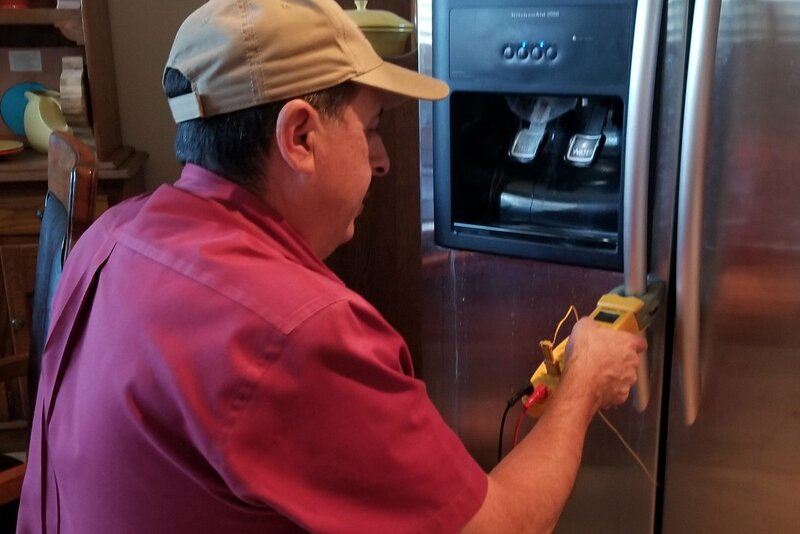 Manny’s Appliance Repair Cleaning Service is a company in Bryan/College Station that focuses on major home appliance repair. Manny knew there were very little companies to choose from when needing service for appliances. That’s when he decided to take his 25+ years’ experience in appliance repair work and start his own company. Today at M.A.R.C.S., we’re always working hard to provide the very best for our local customers. We have built an excellent reputation by providing quick estimates, paying close attention to detail, and offering competitive prices! We also offer dryer vent cleaning to help your dryer run efficiently every year. We understand how much pain it can be to have an appliance not work for you, which is why we strive for excellence in our repairs. From washers and dryers, to kitchen appliances – we’re the ones to fix the problem. Our company is conveniently located to serve you in Bryan/College Station. Manny left the City in 2017 to go full time with his business and hired his son Michael Martinez as Director of Operations to run the business management and logistics. Manny's vision is to provide the best customer service into every home we service appliances.